Mile 40 on the Glenn Highway 1, approximately 42 miles northeast of Anchorage. Population: 4,000. Area Population: 15,000. 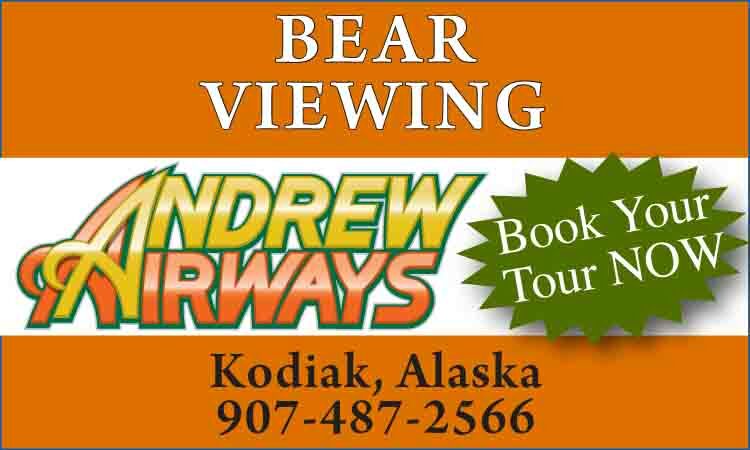 Visitor Information: Palmer Chamber of Commerce, PO Box 45, Palmer, Alaska 99645; Phone: (907) 745-2880. 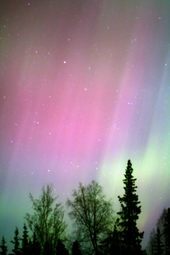 Mat-Su Convention & Visitors Bureau, 7744 E. Visitors View Court; Phone: (907) 746-5037. Palmer is ideally situated in the picturesque Matanuska-Susitna Valley on Upper Cook Inlet, an area known for its rich, fertile farms. Sheltered by craggy, snow-capped mountains and warmed by Gulf of Alaska breezes, the valley offers a pleasant climate. A modern community with a sense of the past, Palmer is the principal trade center for the surrounding area, providing a variety of services to the countless visitors who come to enjoy the city's spectacular scenic beauty and unlimited recreational opportunities. Enjoy a sense of American history in one of the Last Frontier's unique small towns, where you can stroll leisurely along the self-guided walk through the park. Views of wildlife including moose, bear, wolves, lynx, eagles and a variety of waterfowl are unlimited. 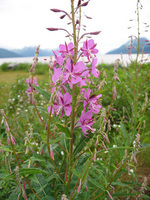 Many rivers and lakes, as well as the Knik and Turnagain arms of Cook Inlet, provide excellent fishing. Several of the lake resorts offer swimming, water skiing, boat rentals and fly-in fishing. Ice fishing, ice skating, snowmobiling and cross-country skiing are favorite winter sports. Other activities include touring a ghost town and hang gliding. Palmer-based Mustang Air offers exciting flightseeing tours of breath-taking scenery, glaciers and wildlife, as well as flight training and aircraft rentals for novice and experienced pilots. In the sky since 1985, Gary Baker has owned and operated Mustang Air at the municipal airport since 1998. 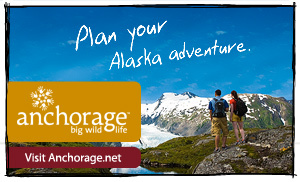 Call (907) 745-7513 to book a flight. Tourist attractions in Palmer include the Palmer Visitor and Information Center, Museum, Gift Shop and Showcase Garden, with rustic log cabin houses and interesting historical displays of the original colony and artifacts of early settlers. Open daily from 9 AM to 6 PM. 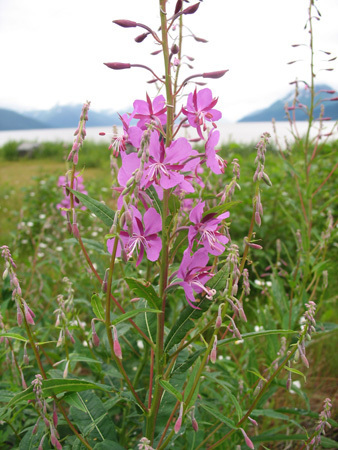 Take in the wonderful vistas along the Hatcher Pass Scenic Drive, where wildflowers and wildlife can be observed. Located just off the Glenn Highway, the Independence Mine is a popular stop for sightseers. This Historical Park is the site of a 200-worker camp and gold mining operation that dates back to the turn of the century. The Palmer Tsunami Observatory is headquarters of the Alaska Regional Tsunami Warning System, providing seismic and tidal information. The Eklutna Hydro project, 13 miles southeast of Palmer offers tours arranged by advance reservations. Visit the Church of a Thousand Logs, which was constructed by colonists in 1936-37. Visitors are invited to tour the building. The Reindeer Farm is another fun place to stop in Palmer, located off mile 11.5 on the Old Glenn Highway. It is one of the original Colony Farms, nestled at the foot of Bodenburg Butte with a view of the Chugach Mountains, including the fantastic 6,385 foot Pioneer Peak. At the park, you can walk among reindeer and hand-feed them, take pictures and learn about these wonderful "Cattle of the North." You may also catch a view of young moose, deer and elk being rehabilitated at the park. Open daily May  September 10 AM to 6 PM. Admission fee. The Musk Ox Farm is located 50 scenic minutes from downtown Anchorage just outside of Palmer, at mile 50.1 of the Glenn Highway off of Archie Road. This working farm is home to a unique domestication project that began in 1954 with one man’s vision to provide an economic supplement to remote Alaska communities. Today, descendents of those early musk oxen are combed for their under hair called Qiviut. The hair is spun into yarn and knitted by Natives from ‘Oomingmak’ Musk Ox Producers Cooperative. Palmer, Alaska is the only place in the world where qiviut is gathered to be made into a useful product. This rare fiber is used to create luxurious but practical garments, which are eight times warmer than sheep’s wool yet finer than cashmere. So if you own real qiviut from domestic musk oxen you possess one of the rarest textile fibers on earth. Join the staff at the Musk Ox Farm for an informative guided tour and observe these prehistoric survivors from the last ice age. Explore the behavior of the cows and fall in love with the calves, thrill to the power of the half ton bulls and discover how these animals returned to Alaska after disappearing by the 1860’s. Tours run every half hour. During your visit don’t forget to adopt your favorite musk ox and make a difference in their lives. There is a gift shop with qiviut garments, a museum and picnic area. Open Mothers Day – September 30th from 10am to 6pm; extended hours June–July (please call). 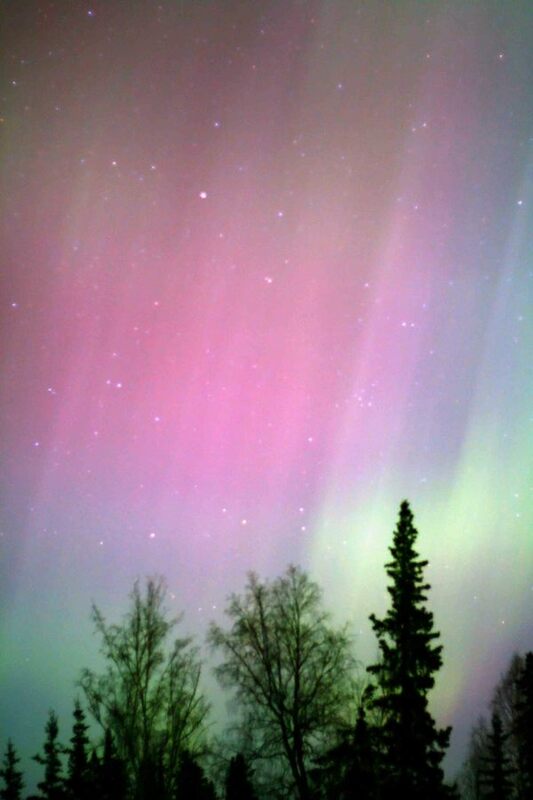 For more information: 907-745-4151, www.muskoxfarm.org, moxfarm@alaska.net, PO Box 587 Palmer, Alaska 99645. Colony Days: June - Celebration commemorating the early colonists. 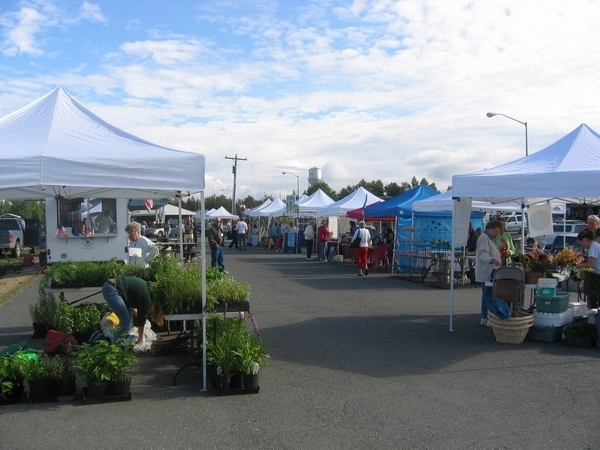 Festivities include a parade, trade fair, nurseryman's market, shopping cart races, 5K and 10K runs, horse-drawn wagon rides and street dance. Alaska State Fair: 11 days of festivities commencing the fourth Friday of August and lasting through Labor Day.